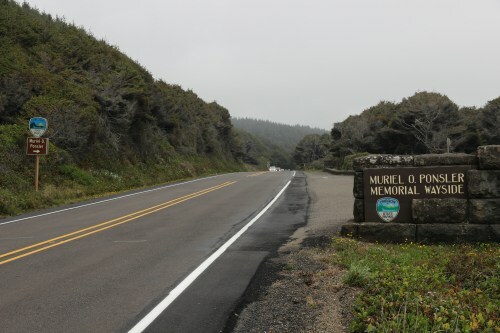 Hwy 101 mile marker 175. 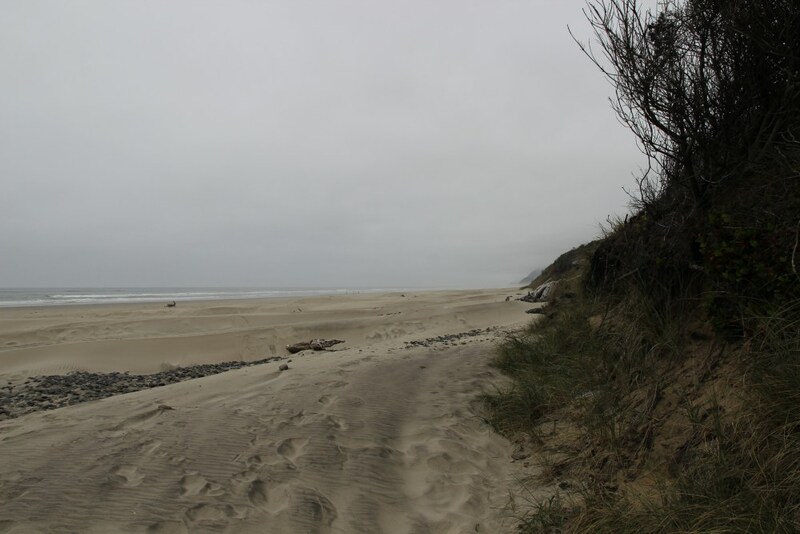 Muriel Ponsler Viewpoint has a small park area with picnic tables and beach access. 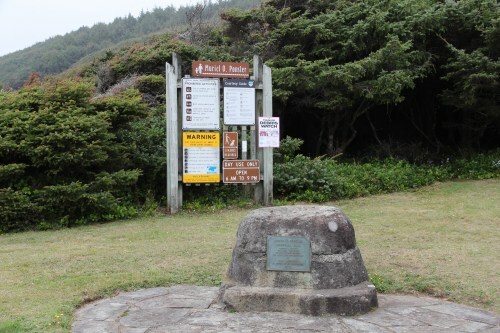 The land was donated by J.C. Ponsler in 1938 in memory of his wife. Site Resources: picnic table, memorial. 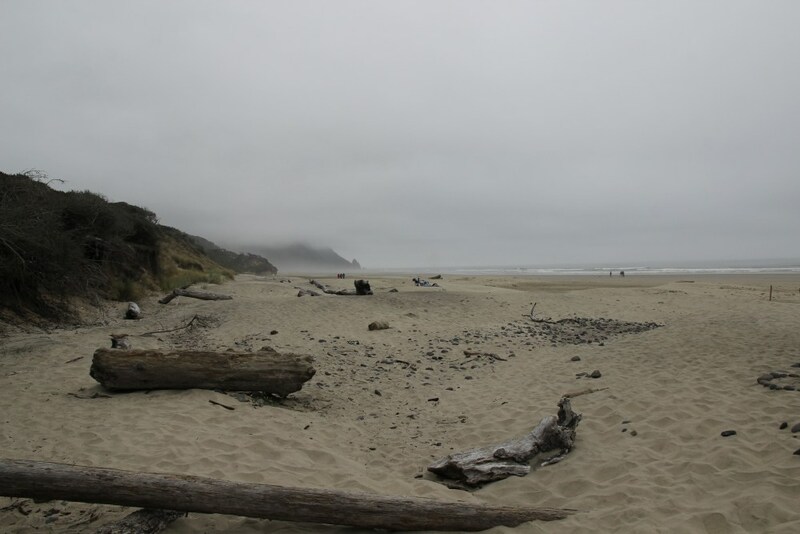 Oregon Parks link:Muriel Ponsler No fee required. At the beach entrance, looking North.